Welcome to Demo-licious, a new video column where I dive into free demos of cool, unusual, and wacky games and see what kind of trouble I can cause. 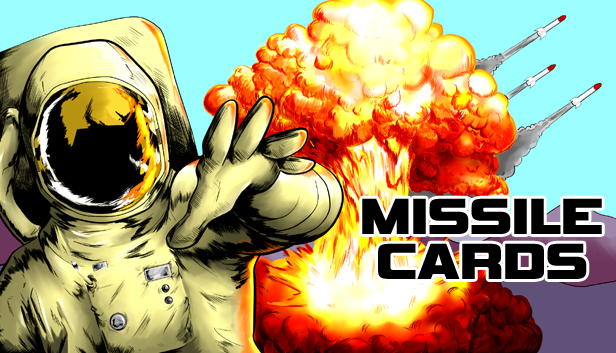 In this first installment, I make a huge mess in Viscera Cleanup Detail — a silly indie game currently in Alpha that tasks you with cleaning up all the gore left over on an abandoned space station after all hell breaks loose. If you enjoy this video and others I’ve been putting together, please subscribe to my channel and share with friends! I’ll be doing a lot more video content on the site, including reviews, oddball features, and random snippets of gaming weirdness! This is sort of the same idea, but a tad different. I’ll be tackling other new and upcoming games that I encounter opportunities to create shenanigans in. Stay tuned! And in the meantime, please do share the video and subscribe to my YouTube channel! Check out the full iRant in its entirety here at Unwinnable. I probably haven’t clocked nearly as many hours in Skyrim as the average RPG nerd, yet I’ve amassed a large cache of little personal stories culled from my journeys. Every time I boot it up I manage to stumble across some strange encounter, some random circumstance, some oddball situation I get myself into that makes me chuckle and go “WTF.” You can read about my first round of bizarre, bite-sized exploits here. I’ve added a few more to the pile for your amusement. Fellower adventurers, I give you: Weird Things I’ve Done In Skyrim That Were F#*%ing Awesome (Volume 2)!